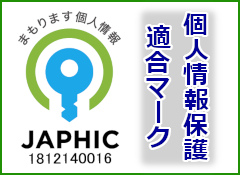 The insurance plan ideal for those with short stay in Japan for tourism, travel and training. VIVAMED EX-16 is a convenient medical & life insurance for foreigners coming to Japan with period of stay of up to 16 days only. It covers up to 100% of actual medical fees for illness and injury including hospitalization at an affordable premium. It also includes emergency insurance which covers costs to call a family relative from the home country in an emergency situation. 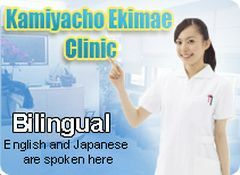 Medical insurance covers up to 800K yen for actual medical fees for illness and injury including hospitalization. 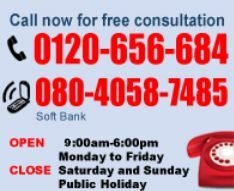 Emergency insurance covers up to 1M yen to call a family relative from the home country. Emergency insurance pays priority amount of 200K yen in advance for urgent expenses. Life insurance plan that covers up to 1M yen for death. Persons from ages 1 to 65 years old can purchase the plan. * This plan is not applicable to foreigners already arrived in Japan. * Emergency insurance is not applicable for ages below 18 years old.